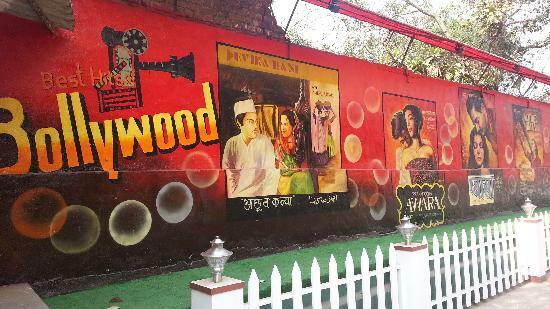 Film City is an integrated film studio complex situated at Goregaon, Mumbai in India. It has several recording rooms, gardens, lakes, theatres and grounds that serve as the venue of many Bollywood film shootings. It built by the state government to provide facilities and concessions to the film industry. It was renamed Dadasaheb Phalke Nagar in memory of the Marathi producer-director-screenwriter Dadasaheb Phalke who was father of Indian film industry. 01. Film city has equipped itself to provide facilities matching international requirements. 02. FIlmcity is infrastructure which could cost over a billion dollars to create such a vast expanse of lush green land with over 40 ideal shooting locations. 03. Plus over One lakh sq. ft.(approx.) of built-up air-conditioned and acoustically treated studio facilities-with power, water , trained support staff, catering and hospitality facilities. 04. 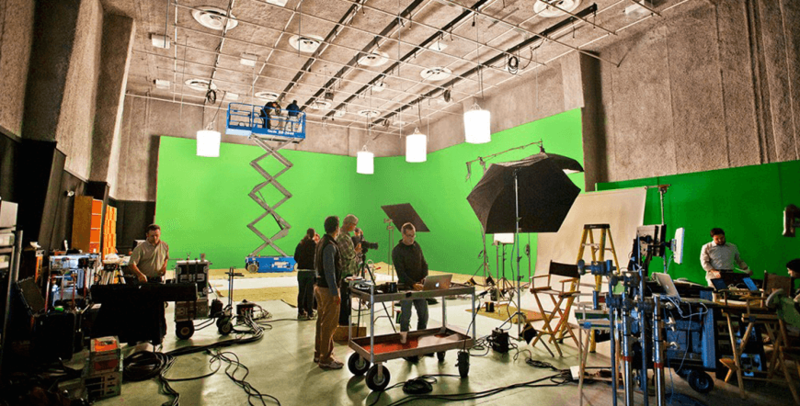 FIlm city has best Post- production facilities and even networking in the industry. 05. All these, at almost one fifth of the international rates, which would save substantially on production costs without sacrificing on production values. 06. Mumbai has a pride of place in the Entertainment industry. Over 60% of Indian motion pictures, television serials and commercials are produced in Mumbai and Filmcity has share of 30% of above work related to film production.